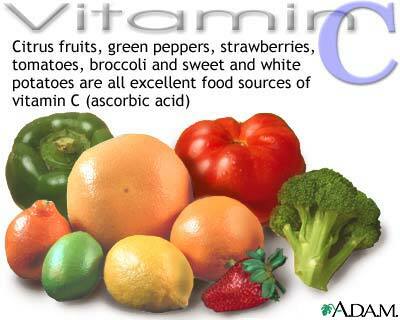 Vitamin A is essential for cell growth in many tissues, including muscles. 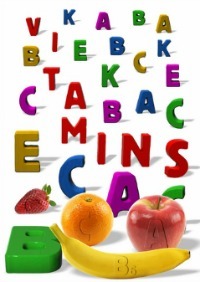 Vitamin A can be found in food products including: meat, beef, chicken liver, cheese and whole milk and also in vegetable and fruit such as: carrots, kale, spinach, melon, apricot, peach and papaya. 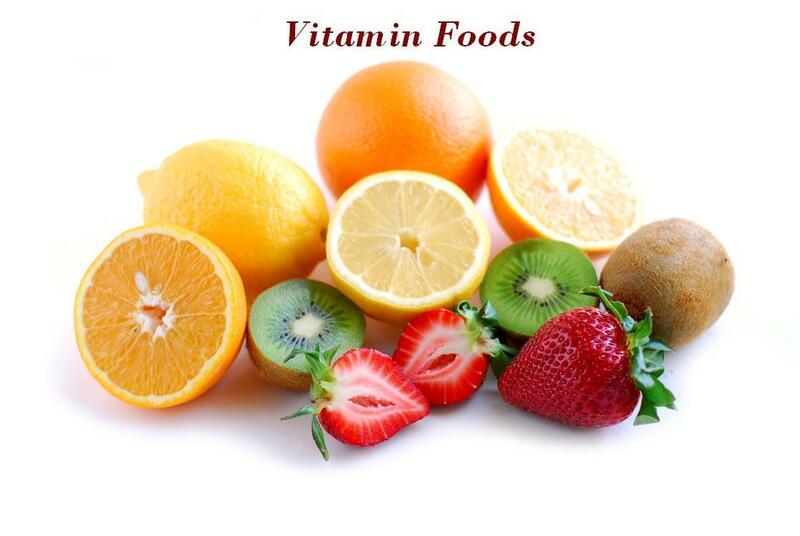 These vitamins are water soluble, which means they are not stored in the body. B complex vitamins must be replenished every day. These vitamins can be found in red meat, beef, chicken, eggs, milk and in citrus fruits and leafy green vegetables as well. Vitamin E has powerful antioxidant function in the body. This vitamin neutralizes harmful free radicals and protects cells from destruction. Vitamin E is important for the growth and recovery of muscle cells. Diets with low intake of grains food products can easily cause vitamin E deficiency. Vitamin E can be found in grain food products, green leafy vegetables and vegetable oils such as sunflower and olive oil. Walnuts, almonds and hazelnuts are also a good source of vitamin E.
Phosphorus enables fast and strong muscle contraction during training, especially in exercises where weights are used. Milk, dairy products, cereals and fish are some of the food products rich in vitamin D. Drink at least one glass of low fat milk every day and try to make this a long-term rutine.